It is time to bring back some *freebies* in case you missed them the first time! These are some of our favorite activities that we do the first few weeks of school. Later some of them will go into our reading game basket. Our reading game basket has word study games in it that the kiddos may play when they have finished all of their work. It is one of the things on our When I finish, I can... list. My kiddos LOVED this game! It was one of the games we kept in the basket all year long. 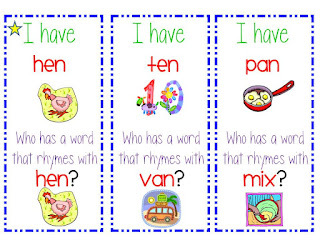 Here is an I have...Who has... game with rhyming words because you can never practice that skill too much! The next 2 activities are differentiation strategies that I learned as part of my G/T training. 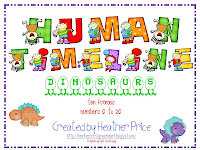 In these activities, the children hold cards and have to order themselves according to the game's directions to create a human timeline. They have to do it without any talking! Let me just tell you that right away you learn who the Mother Hen of the classroom will be. 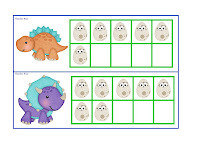 They love this activity and it is also great to use as a transition for lining up. The first one is ordering numbers from 1-20 using 10 frames. 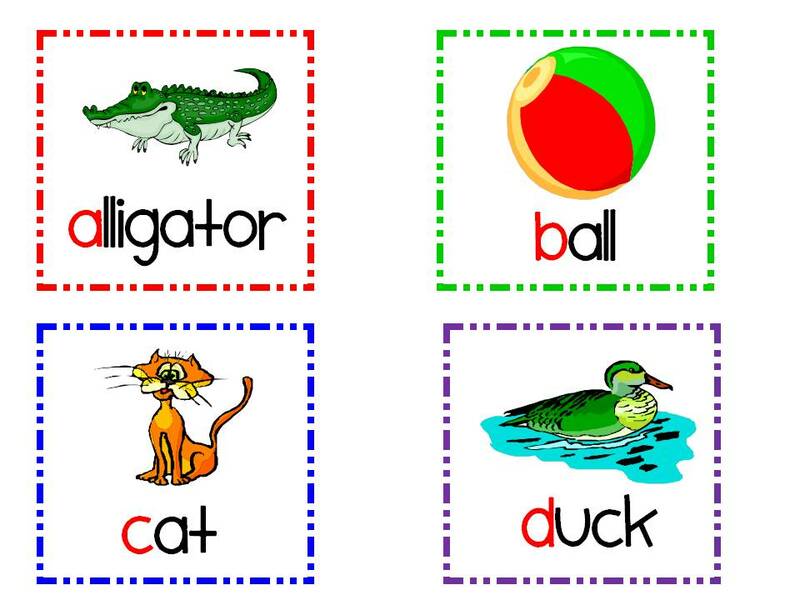 The second one is putting words in abc order. The words are from Dr. Jean's Phon-ercise. 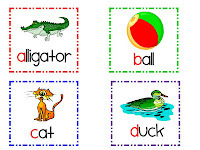 We sing that song LOTS and LOTS and use those alphabet words for TONS of different activities. I found these fun glasses at the Dollar Store and made this game to help know the difference between letters, words, and sentences. 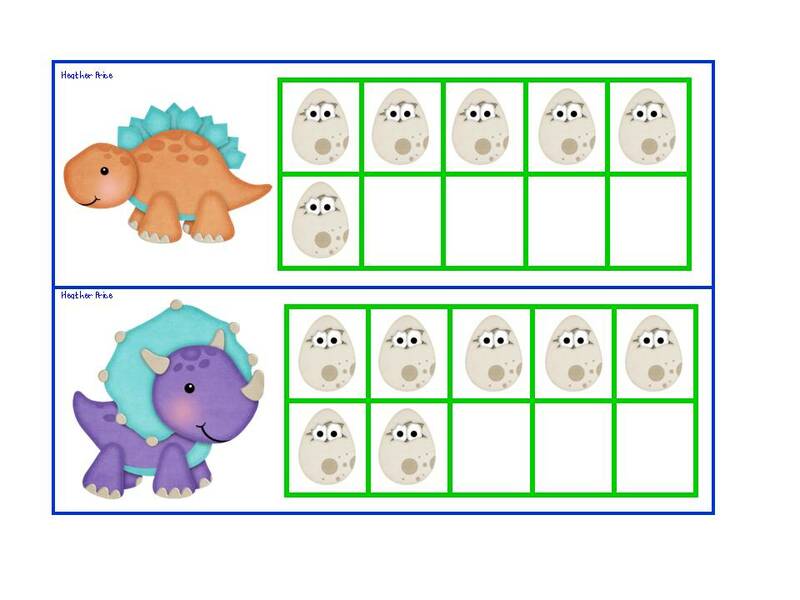 Here is a *freebie* you can use all year! These are just a few of the whole group activities we do. I'll be sharing more about how we will start the year off with The Kissing Hand and Pete the Cat....plus building Our School Family. 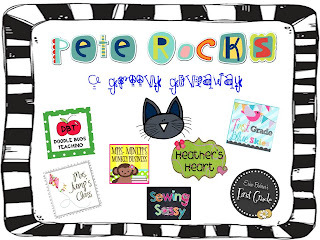 Don't forget to check out my awesome Pete Rocks giveaway! I hope you enjoy these *freebies*. If you grab them, I would love for you to leave me a heart note. WOW! These are all things I can use with my students. You are so creative and sweet to share. Thank you so very much! Thank you so much for all the things you share!! Your generosity is amazing!! Thank you so very much for being so generous with the freebies! Wow! So sweet!!!! Absolute AWESOMENESS!!!!! Thank you soooo much!! WOW! Can't wait to get using these next school year!!! Can I say WOW again?!! Thank you for all these amazing resources and games!! Thank you so much for your kindness! You've created some amazing activities! 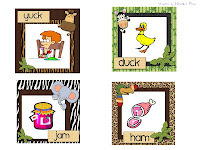 Thanks so much for these resources - especially the rhyming one. Having taught first grade for over 20 years I, too, went through bottles of aspirin trying to teach rhyme. When I moved to second a few years ago I figured my rhyming headache was gone forever. Sadly, SO not true! I know your activities will come in handy! Thanks again. Your freebies are wonderful! Thanks so much for sharing. Thanks for sharing all the freebies. I too use the Cheer box! In my ten years, I've never seen anyone else use it. I guess great minds think alike, eh? These are soooo great!! Thanks so much! I am having Freebie Week on my blog, too!! Please stop by to get some freebies!! I am also hosting a raffle!! I hope you'll swing by! Thank you so much for sharing these wonderful activities! I also have been spending WAY too much time so far this summer thinking about next year! 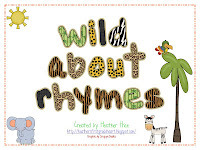 i love all of your freebies :) i used the wild about rhymes cards all the time. can't wait to use the sound snatcher! AWESOME!! Thankx Heather! These are fabulous! Your blog is my all time favourite! I absolutely LOVE your cheer box! Definitely going to remember that one. Do you have the rest of your cheers listed or for sale anywhere? Curious to know what the others are as the posted are adorable! Thanks for all of the freebies! Wow, great post. These are great. Thanks so much for sharing. Love the Cheer Box. Thanks for sharing so many great freebies! Thank you for these terrific resources. These are fantastic! I've got to look up that Dr. Jean song- it sounds fun too. I laughed at your "help me Jesus" comment. There are definitely times like that for me too! Thanks again. 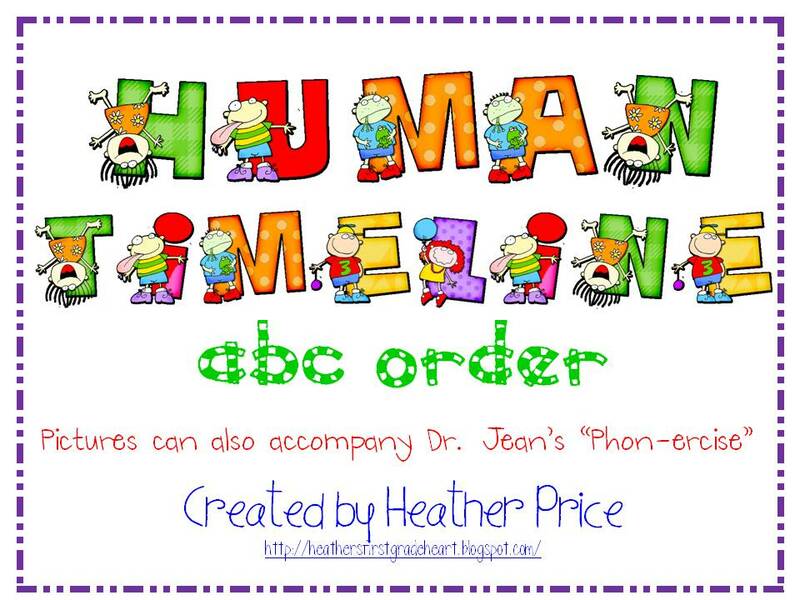 I love the letters you used for the titles of your games like the Human Timeline!!! These letters would be so cute for a word wall. 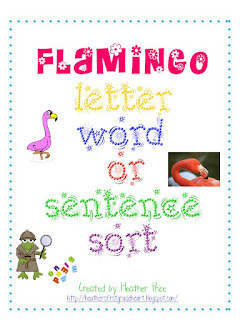 Have you made the letters separate that could be used as a word wall? Thanks for your wonderful and cute freebies. Thanks for sharing your creativeness with others!!! Love it! 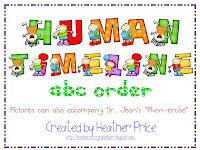 We do something like that "human timeline" ... but in the library we call it the "human bookshelf." Kids have to order themselves by the author's last name of the book in their hand. Depending on age they have simplified paper book spines (E BRI, E LON, E SHA, etc) or the actual book. Oh. My. Goodness!! It's like Christmas in June! :o) Thank you SO much for all that you share with us! Thanks for the freebies.very cute! Can't wait to use them! 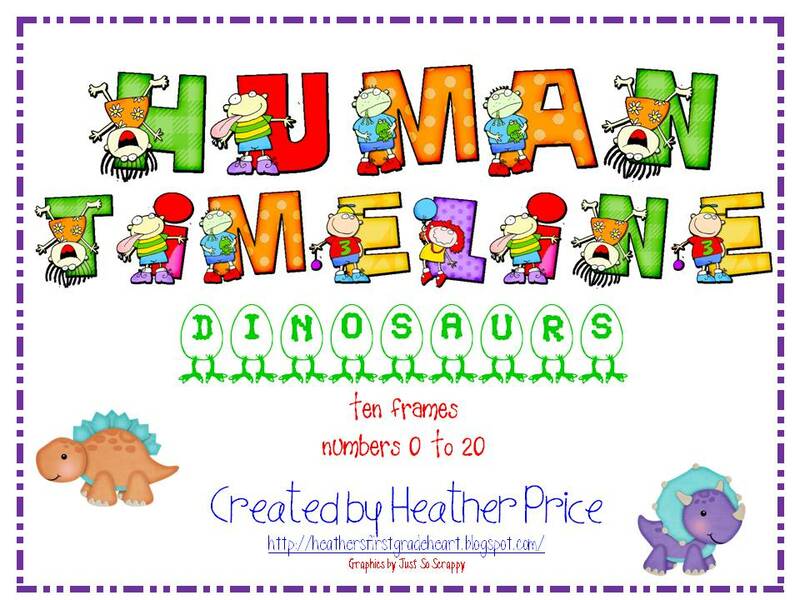 Such great learning activities for the beginning of the year! Thanks for sharing so generously!!!! Thanks for the freebies! I love your site. Love all of this, Heather! Thanks so much, sweet girl. Thank you! Thank you! Thank you! You are so kind to share so many wonderful freebies. I literally laughed out loud when I read your comment about "monkey" being a typical answer!! Thank you so much for sharing! You are so sweet. 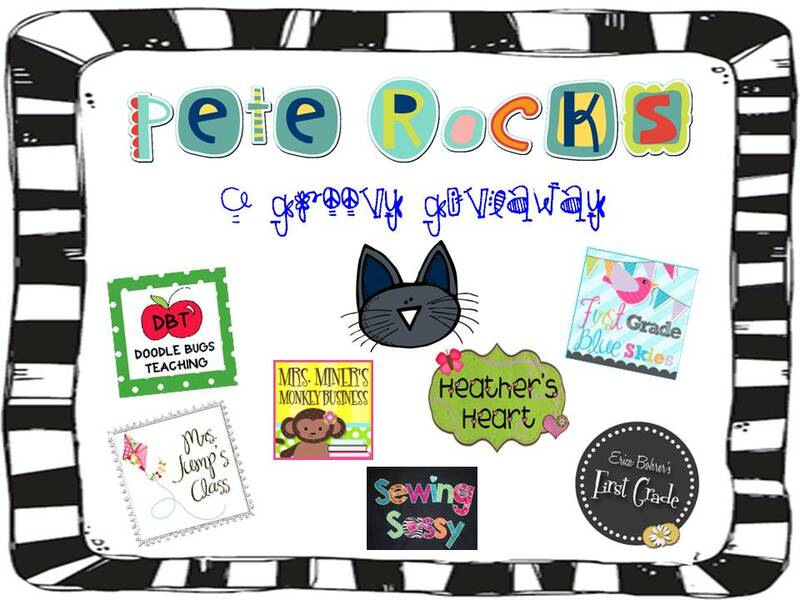 I can't wait to hear about how you use Pete and The Kissing Hand at the beginning of school. Thanks for sharing. I love the Bingo cards. I haven't been able to turn off my teacher brain either! So many possiblilites for next year! :) Thank you so much for the freebies -- I love all of them! Thank you also for your posts about Conscious Discipline. One of the things on my list this summer is to read that book! Thank you! You are awesome!! Heather thank you so much for all of the wonderful freebies. I am always so glad to hear that others are just like me when it comes to non-stop blogging and planning for next year. I actually start planning for next year after spring break!!!! You are always such an inspiration! Thank you for sharing so generously and for your wonderful poems and uplifting words. You truly have a gift. How did you learn to creat all of your work and what tip of program, Word, pages do you use to create all of your great work. How do you get all of the wonderful fonts? Heather, Thank you for the Monday morning laugh. When you said that the typical answer is monkey I just about peed my pants laughing!!!! Love the freebies. Love your generous spirit. Love that your posts come straight to my email! Have a happy day! Wow!!! Thanks for all the wonderful freebies! So cute and perfect for my class. You've given me a lot of activities to make this summer...so excited! You are very generous! I love your stuff! You are so gracious in sharing them with us as freebies! I can't wait to use them in my classroom! I love the cheers in the cheer box! I am so passing this on to my teammates! :) Thanks. Thank you so much for all your freebies! 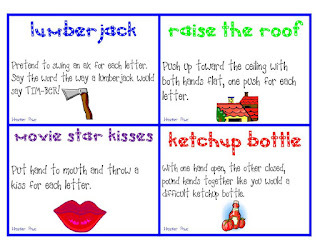 I used your word wall cheer cards last year with my K's and they loved practicing their words with all the cheers. Oh my goodness, my printer is going crazy now. :) These are all so wonderful! Thank you for your kindness in sharing these freebies. Thank you so much. We do word wall cheers each day but this will have me so much more organized! WOW, these are terrific! Thanks so much for sharing! Thanks for visiting my blogs! I can't believe I had not found your blog before. 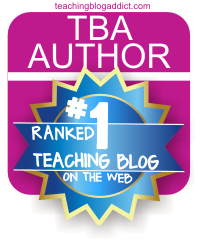 I just finished my first year teaching (Kindergarten) and used many blogs and the TpT store for ideas. Thank you for all your freebies. I will be following you now often! :) I also added the followers button on my main blog so you can follow me now too if you want. Amazing! You have some great stuff to share. Thanks for following my blog too. I really appreciate it! You are incredible Heather! Thank you! Thank You soo much. 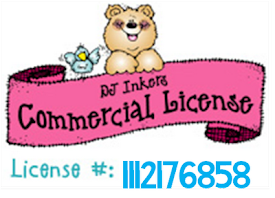 I just love your site!! Thank you, Heather! I think you are so talented and amazing. I love everything you share - especially your love for your children and the way you help them to love each other. Thanks again for posting and sharing your fantastic freebies! Thank you so much! My class will love starting the school year off with these cute games! You are so nice to share such amazing things. The letter/word/sentence sort is great. We really struggle with that in my class! I am your newest follower! I hope you'll scoot over and check out my new "manly" blog about kindergarten teaching like a man! 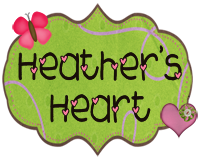 Thank you Heather for following my blog! I appreciate it so much!!! 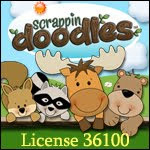 I absolutely love your site and your freebies are great. Can't wait to share them with my little ones soon! Thank you so much for all of these! Sometimes my kids struggle with rhyming, so your games are perfect!!!!! Thanks so much for sharing your hard work!! Thank you. I have kids that struggle with rhyming and always on the look for new ideas. Thanks for stopping by my blog. These look awesome! 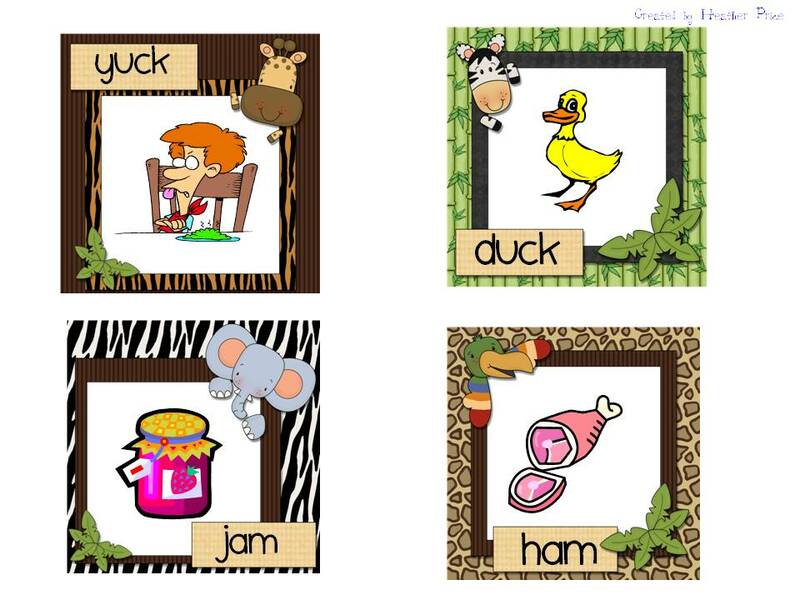 My class always, always needs more rhyming practice! Thank you! 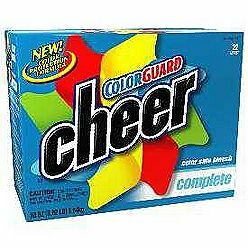 Love keeping the cheers in a Cheer box! Such a fun idea. Thanks for your heartfelt generosity! These activities look fantastic! Wow, Heather! So many awesome ideas and giveaways!! Thank you! I can't imagine why you'd have a headache...deleting s from sold totally sounds like monkey. Lol! I am a HUGE fan! Your ideas are amazing and your messages are so uplifting! Thanks for all you do. Thanks for sharing these! My kids almost always wanted to do the "rollercoaster" cheer. It's a good one! Thank you so much for all of the wonderful freebies! They will be put to good use! 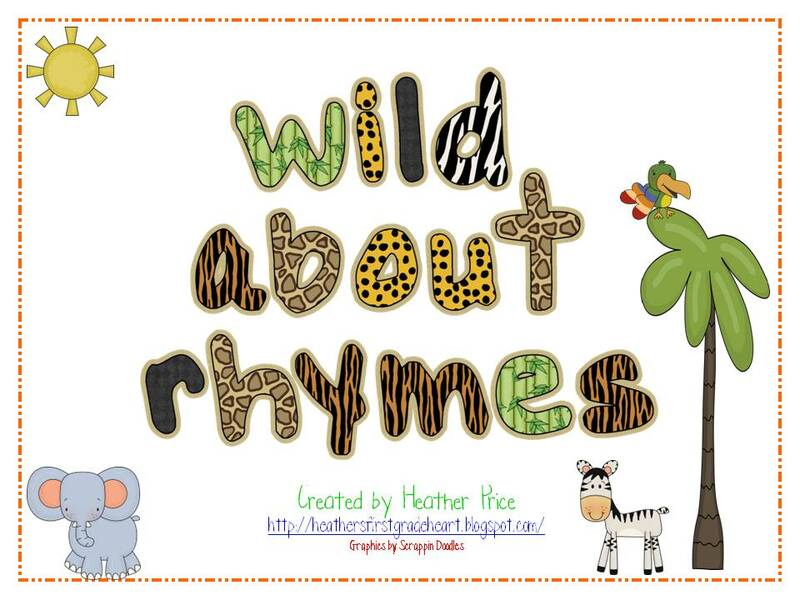 Hi Heather, your blog is so sweet :) I grabbed the Wild About Rhymes Freebie and LOVE it. Tomorrow is my last day of school but after looking at that rhyme pack I am already looking forward to using it when school starts up again. Thanks and thanks again for following me. Thanks for sharing your freebie with me (it's sooo cute!) and for joining my blog. I'm your newest follower! OMG - thank you so much for all of the awesome freebies! 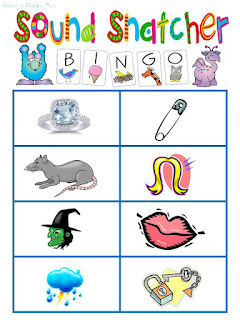 I know my kindies will absolutely love these activities. Thank you for following me! I L*O*V*E your blog!!! My heart runneth over with graditude for your kindness in sharing so many freebies for the beginning of the year. Ane I truly believe, you must touch a child's heart before you reach his/her brain. Thank you for all the freebies. When u mentioned TPRI I had to see where you were from. I am from San Antonio. But my school is doing a grant with Success for All so we don't do any of this right now. I can tell you I really miss it. When you were giving your example about leaving off the first sound and they answer monkey, I almost fell off my seat laughing. So true. Again, thanks for sharing all your hard work. I appreciate it. You are a very creative & generous person...thanks so much for sharing these! I know I will be using them. I am so thankful to have come across your blog! Thank you, ThAnK YoU, THANK YOU!!!! I am so excited to go back to work to make the materials that you so graciously offer! Happy Holidays!